In its latest attack on due process and access to counsel in the immigration court system, the Executive Office for Immigration Review (EOIR) has decided to suspend its Legal Orientation Program (LOP) despite its demonstrated ability to increase efficiencies in the nation’s horribly backlogged immigration courts. 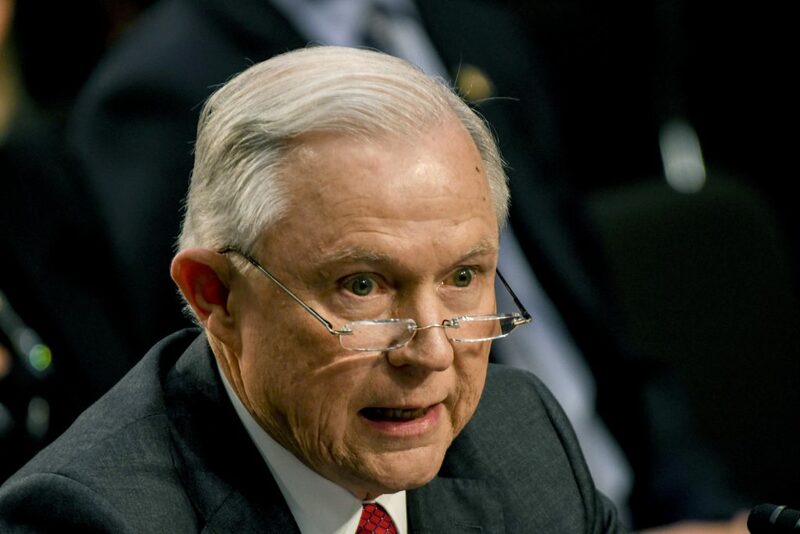 According to the Washington Post, EOIR (the Department of Justice office that manages the immigration court system) is halting this program despite the fact that it provides much-needed information about the immigration court process to detainees. Because noncitizens in removal proceedings are not provided a government-funded attorney, and only 14 percent of detainees are able to secure a private attorney, the vast majority are faced with navigating the immigration court system alone. EOIR is also ending the immigration court “help desk,” created in 2016 to provide basic information about the court process to non-detained immigrants facing deportation in five cities. The agency has chosen not to renew the contracts with LOP and help desk providers while it reportedly assesses the programs’ cost effectiveness and efficiencies. Started in 2003 under President George W. Bush with bipartisan support from Congress, the LOP currently operates in 41 detention facilities throughout the country. Although participation in an LOP is no replacement for representation by an attorney, the program provides important information to roughly half of the detained population. The program itself has also been shown to increase efficiency in the system and save the government money. According to a 2012 DOJ report, LOP reduced the amount of time to complete immigration proceedings by an average of 12 days. Factoring in the additional savings to the Department of Homeland Security from fewer days spent in detention, LOP was shown to have a net savings of approximately $18 million. EOIR is likely heading for a confrontation with Congress over this decision to “pause” these programs. In the recently passed omnibus appropriations bill which funds the federal government through the end of Fiscal Year 2018, the bill contains report language directing EOIR to continue ongoing programs. In addition, the House of Representatives committee report that accompanied the House appropriations bill specifically directs EOIR to sustain the LOP and information court help desk program. EOIR’s actions to “pause” the program appear to directly contradict these clear directions from Congress. Ending LOP and the “help desk” is short-sighted, benefits no one, and will only add to the record backlogs in the immigration system. Without government-provided counsel, LOP is a critical resource for detained immigrants in a complex immigration court process.